Thesis snippets: who are you, Los Angeles? 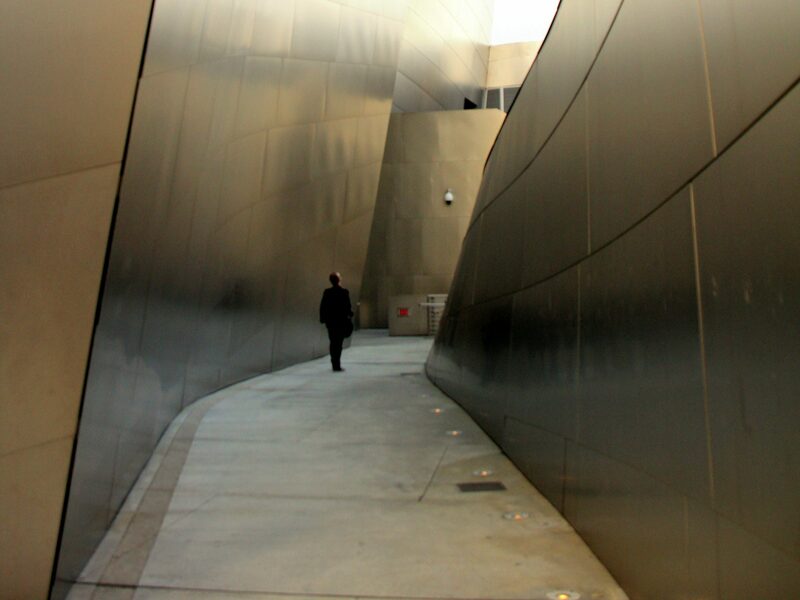 This complexity makes Los Angeles a slippery place to get to know. As Stefano Bloch reflects, ‘L.A. is not a place to be taken lightly, or visited quickly […] it is this complexity and its multiple realities that make LA special, if not entirely unknowable’. Curators of the Natural History Museum of Los Angeles’ exhibit in 2004-2005, LA: Light/Motion/Dreams worked to actively resist the dominant ‘sunshine or noir paradigm within the regional historiography’ (298) which pits ‘boosters’ against ‘critics’ in an endless tussle between extremes. Despite this goal, the curators reflected afterwards that ‘some visitors came away wondering if the exhibit was not too much like the city it portrays – all surface and no depth’. It is far too simplistic to critique Los Angeles as being shallow; indeed its very indefinability and complexities make shallow an utterly implausible diagnosis. W. P. A. Writers’ Program of the Work Projects Administration in Southern California and David Kipen, Los Angeles in the 1930s : The Wpa Guide to the City of Angels, Second ed. (Berkeley: University of California Press, ?1941? ), vi. Edward Soja cited in Melissa Wilson and Bob Catterall, “City’s Holistic and Cumulative Project (1996–2016):(1) Then and Now:‘It All Comes Together in Los Angeles?’,” City 19, no. 1 (2015): 132. Stefano Bloch, “A People’s Guide to Los Angeles [Book Review],” Social & Cultural Geography 15, no. 1 (2014): 116. Spaulding, “On ‘L.A. : Light/ Motion/ Dreams: Developing an Exhibition on the Natural and Cultural History of Los Angeles,” 298.